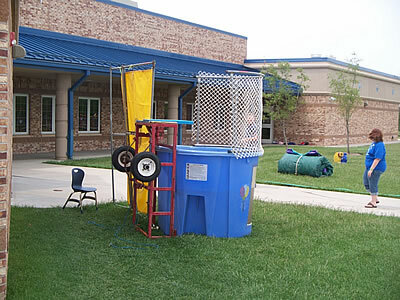 Splish Splash! 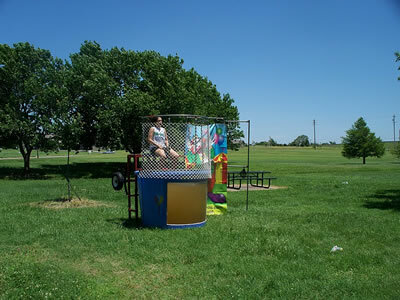 Always a big hit in the HOT, HOT summer days! 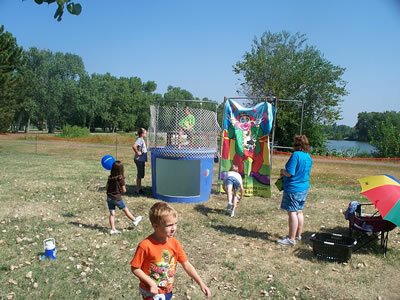 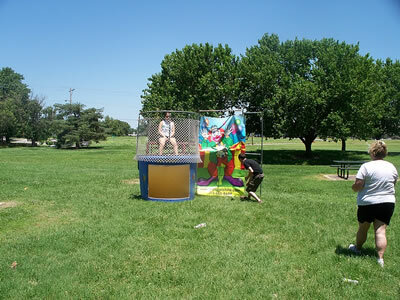 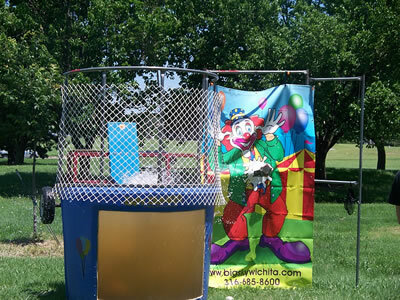 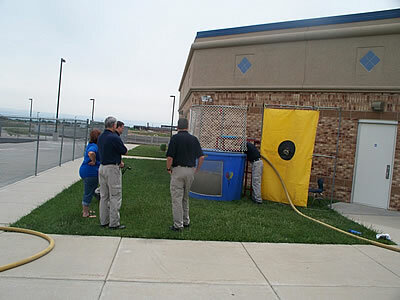 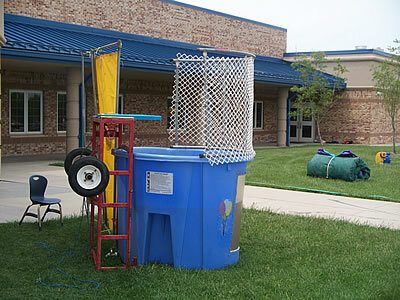 Dunk tanks are super popular with carnivals and festivals of every size! 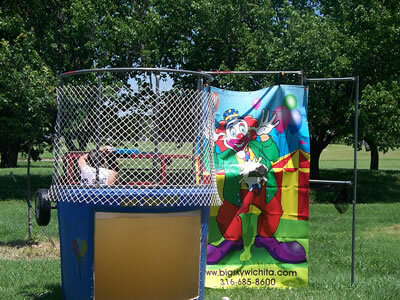 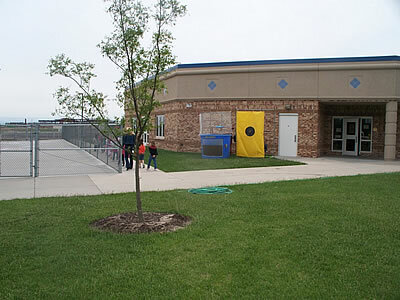 Step right up and try your arm against the dunk tank! 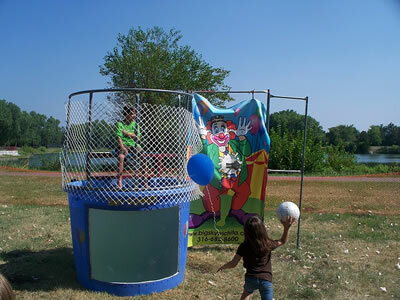 Send your favorite (or least favorite) person into the water!